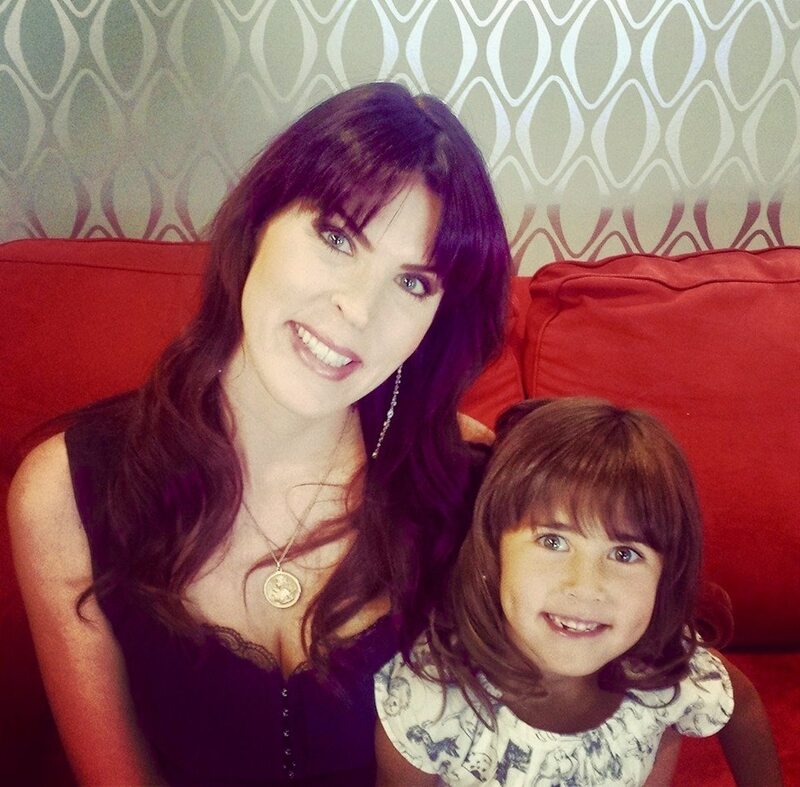 Pictured Utah mother, Ariane Borg - with one of her two children. Image via social media. Pictured Utah mother, Ariane Borg – with one of her two children. Image via social media. 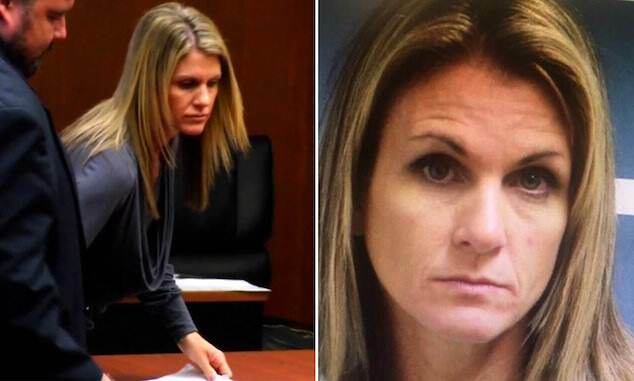 Ariane Borg a Utah mother booked on array of charges after slamming family cat against table and snapping its neck, killing pet as her two children looked on. A Utah mom is facing an array of charges after slamming the family cat against a table and killing the animal as her two dumbstruck children looked on. 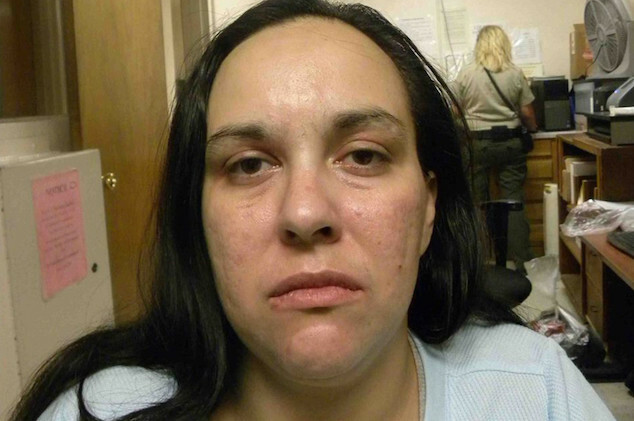 Ariane Borg, 38, of Holladay, was arrested on January 17 on counts of felony torture of a companion animal, felony child abuse inflicting serious bodily injury and two misdemeanor counts of child abuse. 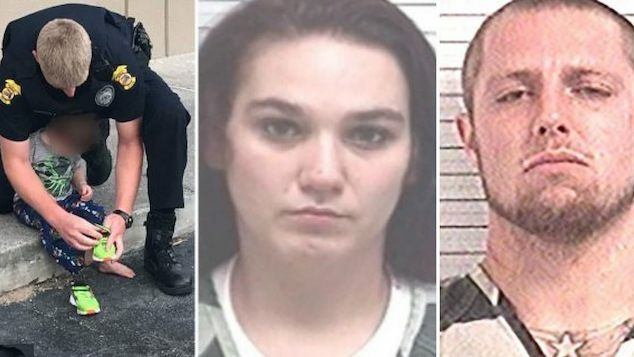 The brother and sister reported seeing Borg holding their cat by the legs and repeatedly pounding the animal against the table – causing the animal’s neck to snap. The woman’s daughter said she tried to save the pet but claimed her mother grabbed her by the arm, inflicting a large bruise. Borg then reportedly snapped the cat’s neck, killing it, and dumped the body in the front yard where police found it. According to the charging documents cited by Deseret News, when the responding officers entered the family’s home, they found the place in disarray, with broken items and bloodstains throughout the premises. The officers then discovered that Borg had self-inflicted stab wounds on her wrists and abdomen, which required medical attention. Both of the woman’s children were removed from the home. The daughter has since been diagnosed with acute stress disorder stemming from multiple traumatic events. 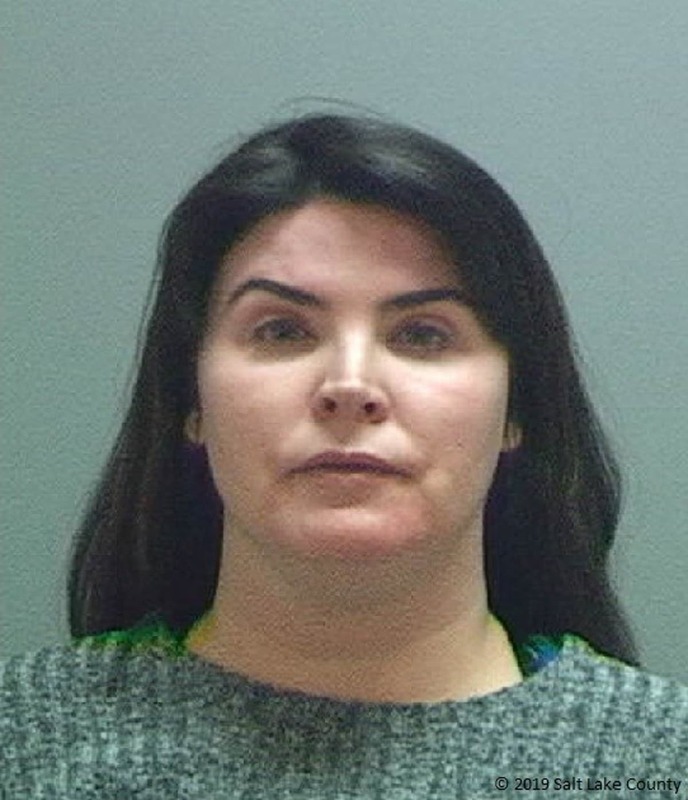 Pictured Utah woman, Ariane Borg- police bookings. 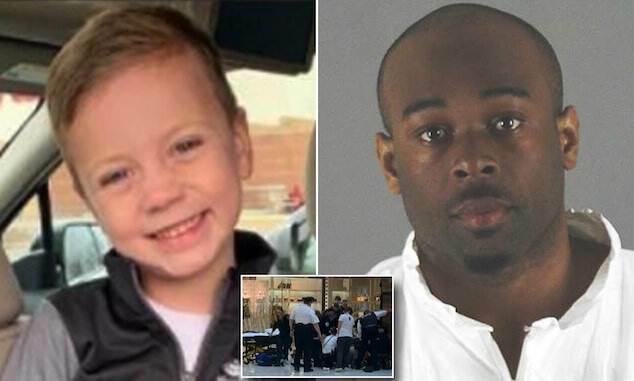 Borg’s defense attorney, Steven Burton, said in a lengthy written statement sent to multiple media outlets, including KUTV, that his client is a loving mother who has battled depression throughout her life. Burton claimed that in July 2018, Borg’s then-doctor improperly adjusted her medications, which caused her mental health to spiral out of control, resulting in what he described as a ‘critical manic episode’ on September 25. According to the lawyer, on that day, Borg was delusional and came to believe that she and her family were under attack. 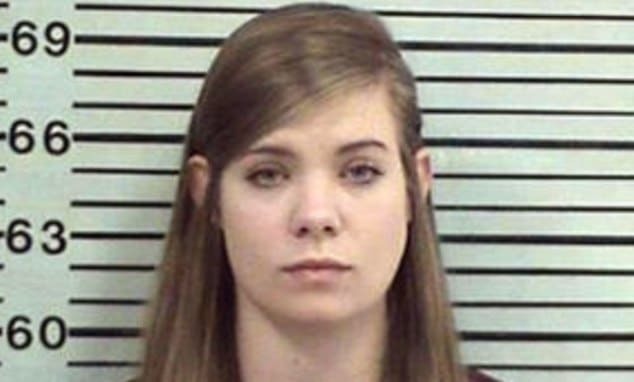 Since then, the attorney said the mom-of-two has been receiving mental health treatment and has returned to being a ‘good, kind’ person. She has launched a makeup business and has been attending therapy sessions five times a week, which is why Burton said it was ‘devastating’ when Borg was arrested and charged without any warning earlier this month. ‘It is disappointing to see that after all we have learned about mental illness, our system still re-victimizes those who are struggling and increases the risk that they will suffer further setback,’ the lawyer said in his statement.